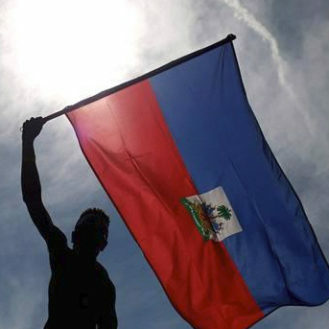 Earlier today, Haiti held their 58th president inauguration close to where the national palace was standing before the 2010 earthquake destroyed it. 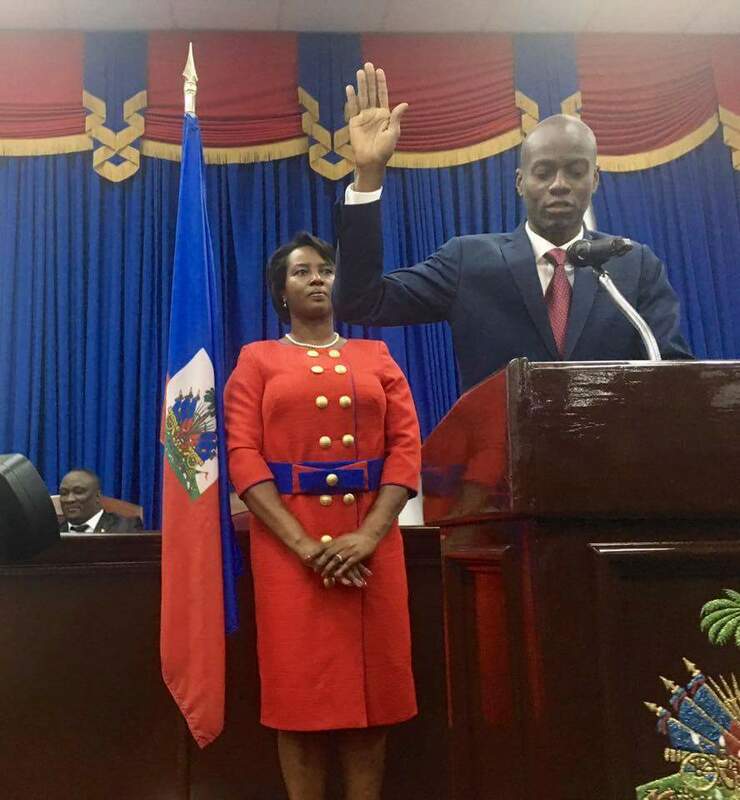 It’s official, Jovenel Moise is the president of the first black country to gets its independence. 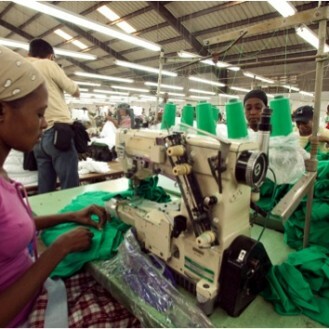 Haiti is truly the pearl of the Caribbean. Everything went very smooth we must say. 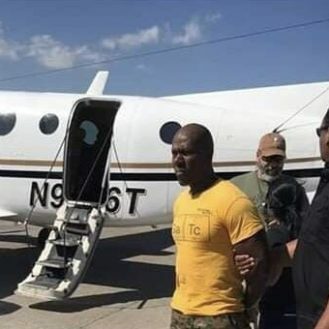 But, everyone knows what happens in Haiti almost never stay in Haiti. 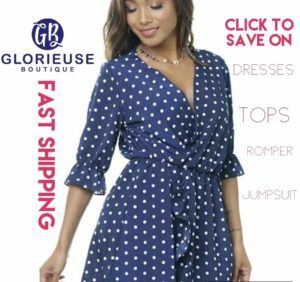 People are trashing the first lady’s wardrobe and the way she was looking in her stylish red and blue dress that bears a bow tie in the middle. They say she looks exactly like the Haitian flag. We think it’s beautiful. 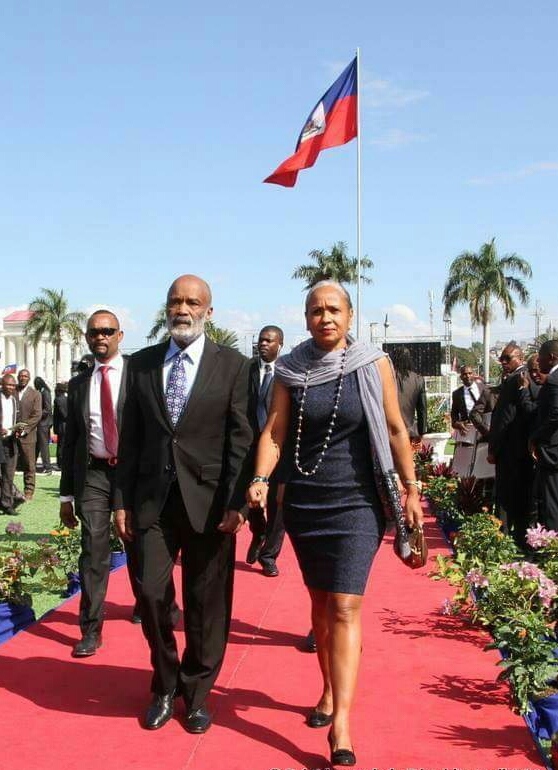 Now let’s take a look at the former president Rene Preval and his wife who also attended the historic event. Everyone has a completely different approach on them two. 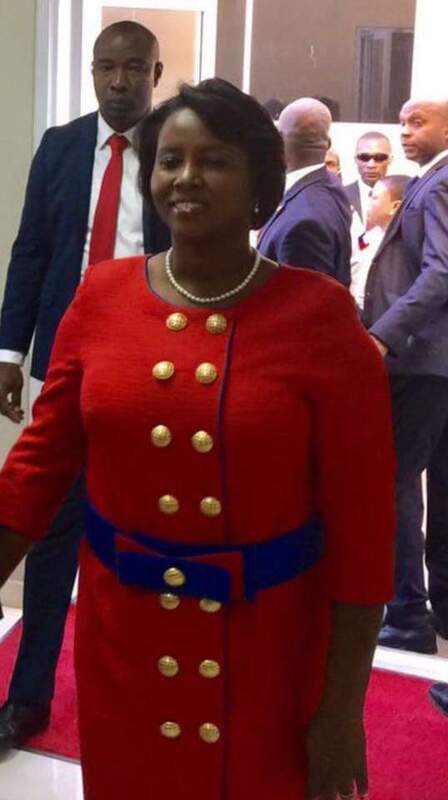 According to responses on social media, Elizabeth wins by a very large margin over first lady Martine Moise. 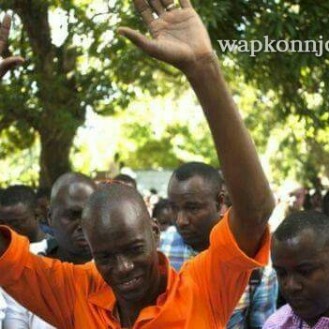 Jovenel Moise “Nèg Bannann nan ” may be Haiti’s next president….some results shows!! !